Oh, that Rahn. Will he ever stahp? 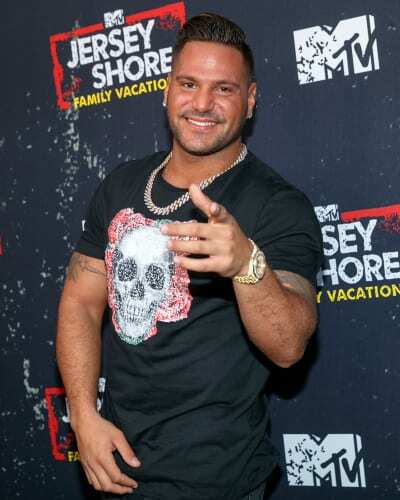 That’s likely the question on the mind of Ronnie Ortiz-Magro’s castmates today, as the Jersey Shore crew was forced to stop filming ahead of schedule due to ongoing drama between Ronnie and his baby mama, Jen Harley. Until yesterday, the cast was in Las Vegas filming a second season of Jersey Shore Family Vacation. The title isn’t terribly apt in Magro’s case, as Vegas is his home turf these days. So it was a bad choice of locale for reasons that go beyond the irony of filming a show with “Shore” in the title in the middle of a landlocked state. You see, if you’ve been watching the current season of JSFV, you know that Ron and Jen’s relationship isn’t the greatest. But that was only the beginning of their problems. In the weeks since, Harley and Ortiz-Magro broke up and got back together several times, so it should’ve come as no surprise to Shore producers when their relationship drama dominated the first few days of filming in Vegas. Maybe that was the plan. Maybe the plan backfired. Whatever the case, the plan was scrapped when — to use the parlance of Shore’s current season — Ron spiraled and quickly spun out of control. Last week, Magro got in a fight with another guest at a Vegas hotel. Just days later, MTV pulled the plug on filming in Vegas and sent the cast back to the Garden State. “They cannot wait to get the hell out of the desert and be away from everything surrounding Ronnie and Jen,” a source close to production tells Radar Online. 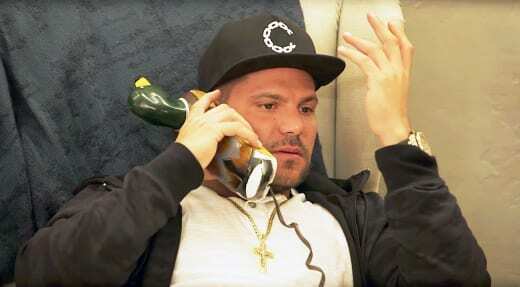 The situation had apparently gotten so bad that the cast was considering holding an intervention in response to Ron’s self-destructive behavior. “They are all adults now, and they cannot watch Ronnie destroy his life anymore,” says the insider. Hey, the guy’s been fun to watch this season, but he’s a 32-year-old dad now. Maybe he should cool it on the Ron-Ron juice for a bit. 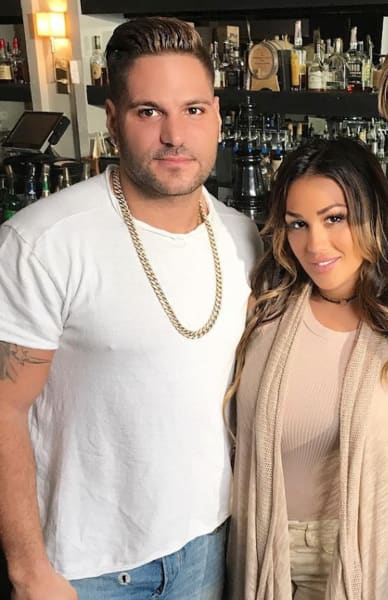 View Slideshow: Ronnie Ortiz-Magro: Demanding Paternity Test from Jen Harley? Tori Roloff: Look What My Son Can Do Now! Next story The Bachelor & The Bachelorette Cast: Their Hottest Swimsuit Photos Ever!